Today, more games than ever are available to play for free. 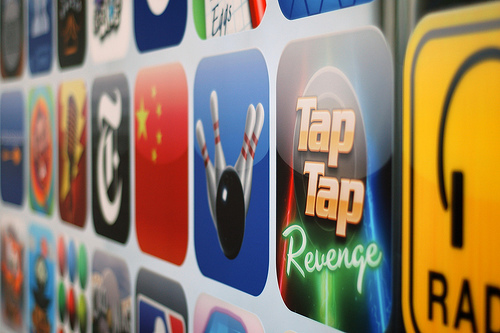 There are thousands of gaming apps that we can download for free and play for free. You might have to put up with the ads popping up, but there’s nothing that means you actually have to buy the in-app purchases.